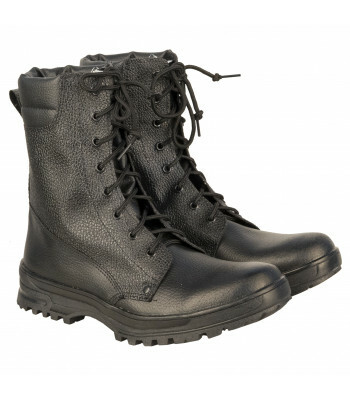 The most classic, the most popular Russian Army boots. 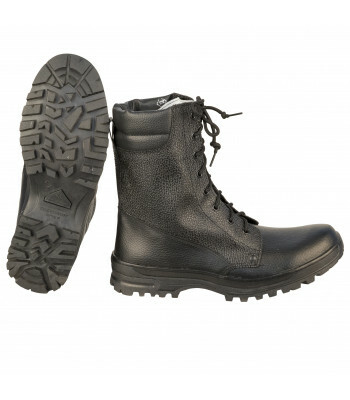 Durable, like AK-47, provide good protection .. 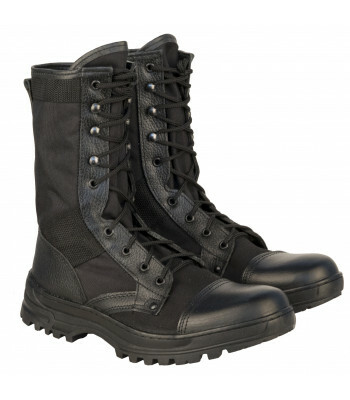 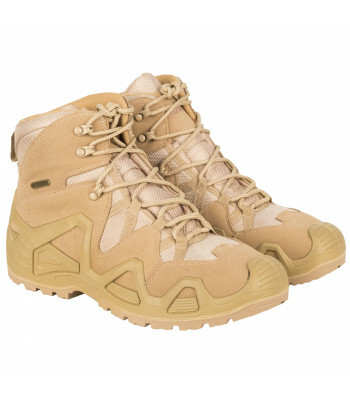 This is more modified Army Regular Boots. 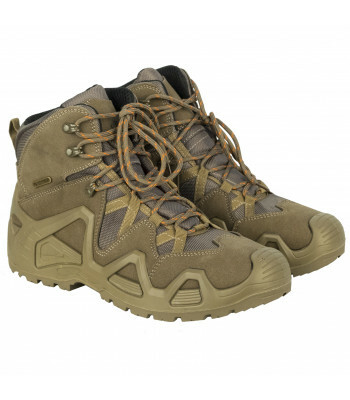 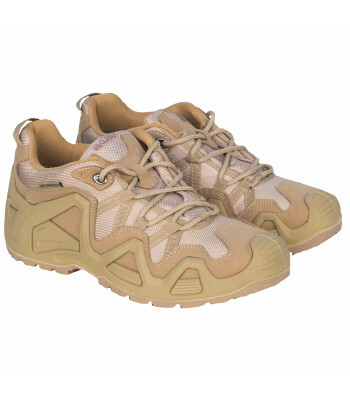 They are created specially for Russian Army for the summer.. 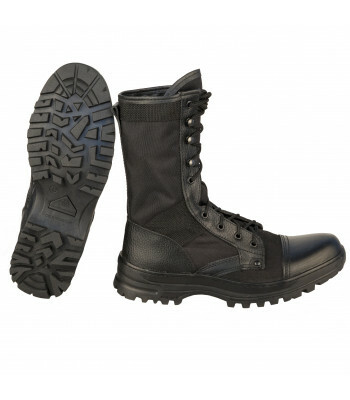 This boots was created after request of Russian Special Force, who needed something even more light,..
Russian Special Force Tracking boots. 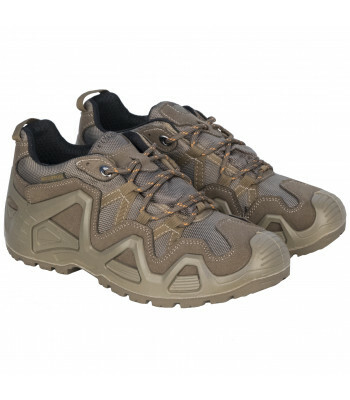 Suitable as for daily wearing or outdoor tourism, as for extre..